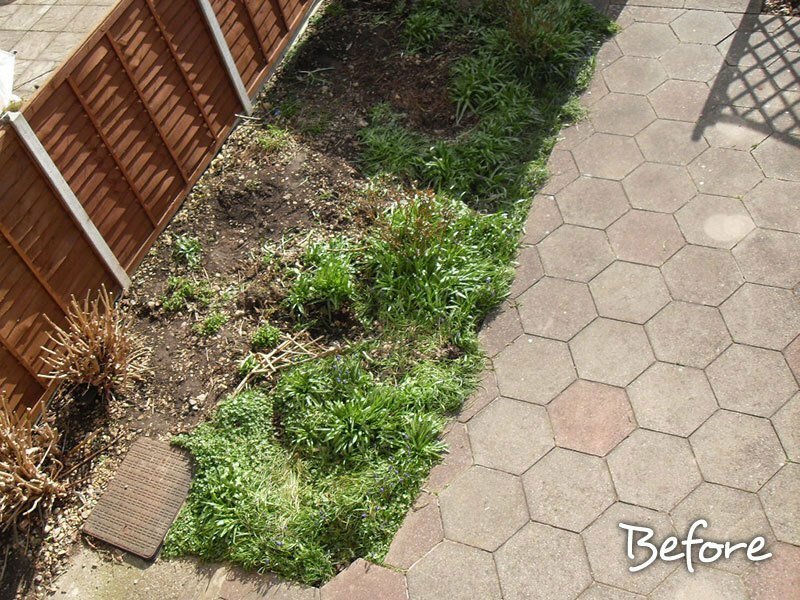 The first point of contact for the client was approaching Marshalls to find a reputable landscaper. 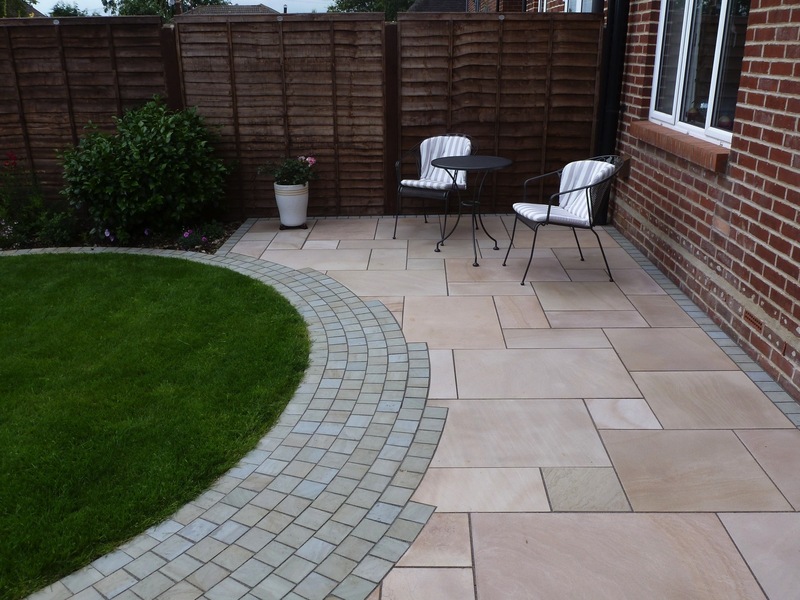 The design was key to the client as was the guarantees and peace of mind that comes with using a Marshalls Approved Installer. 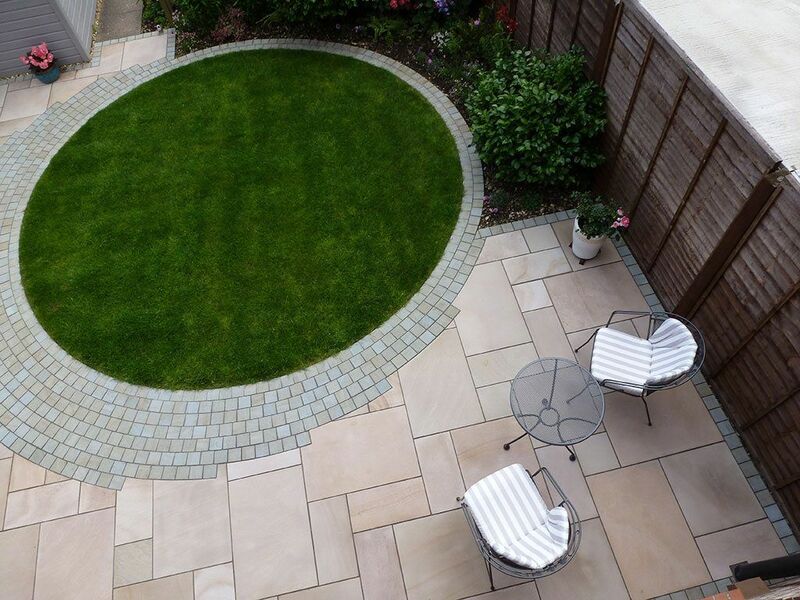 Once the client had decided to use Aura Landscapes the work began on the design and build of the project. 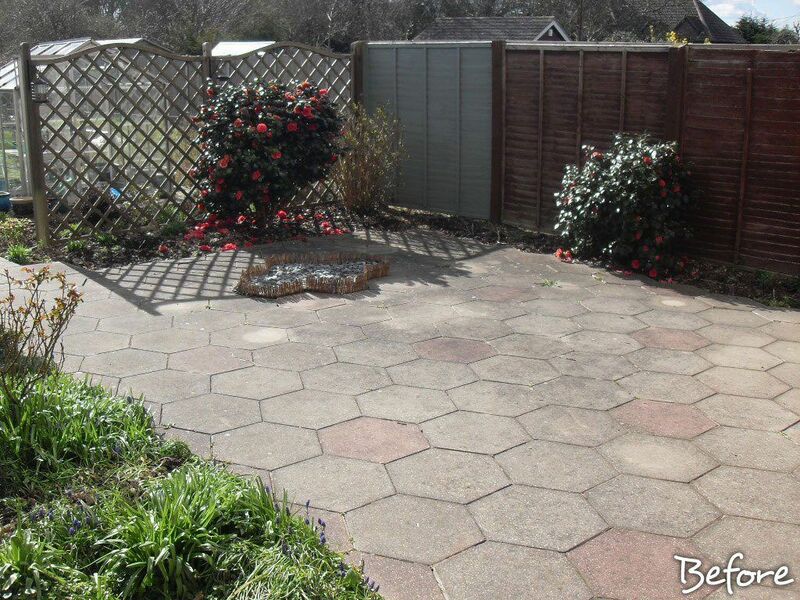 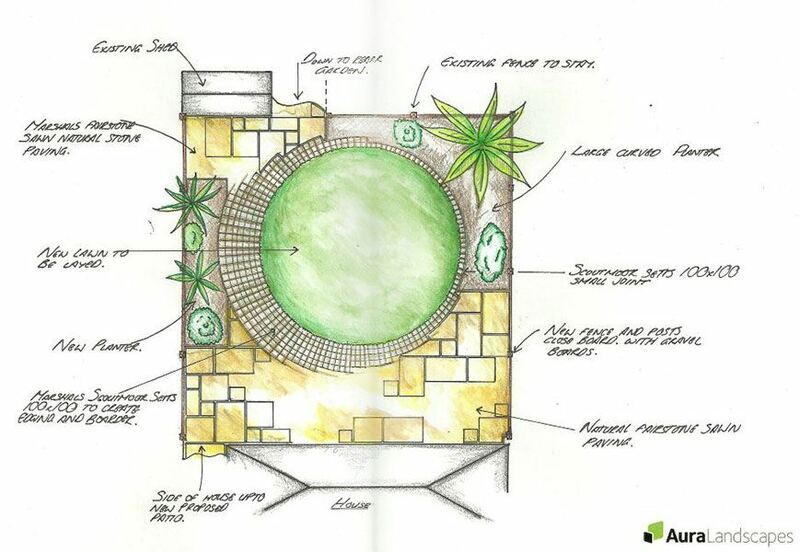 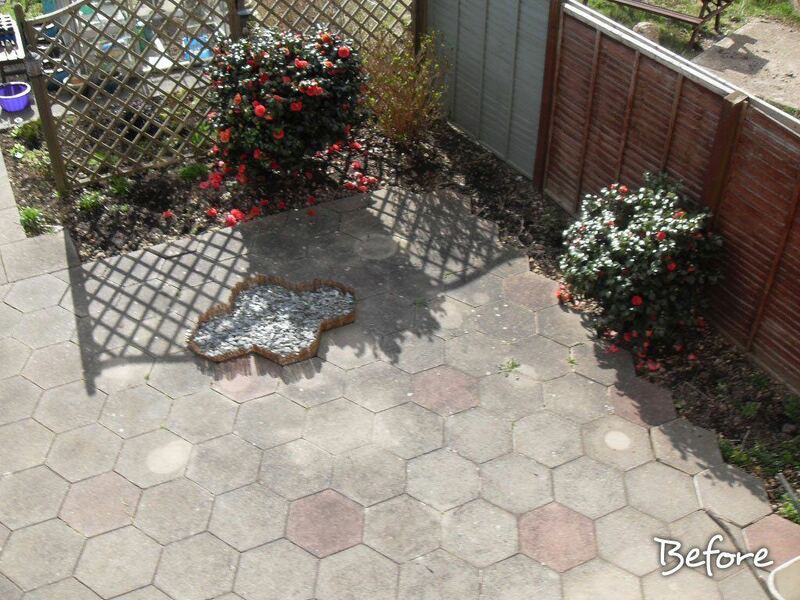 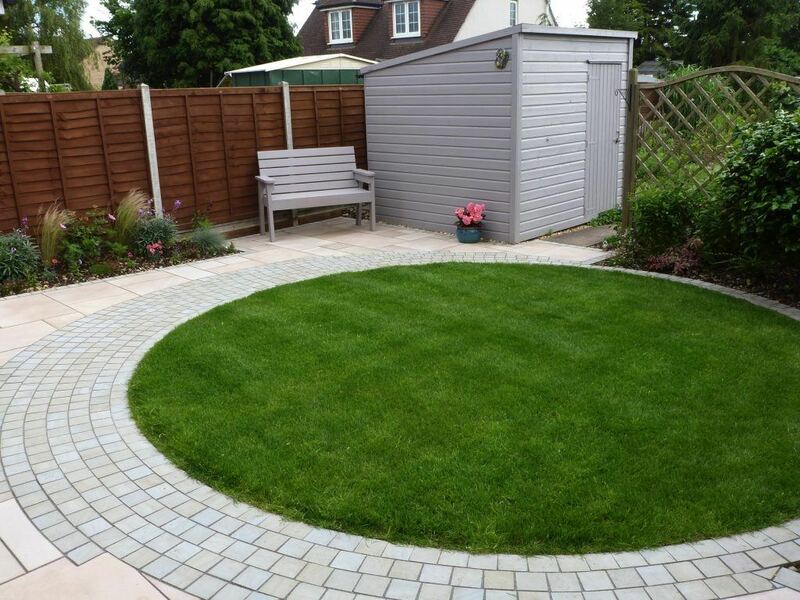 The end result is a beautiful solution for a small garden and the circular features couple with the attention to detail of the workmanship gives it the wow factor. 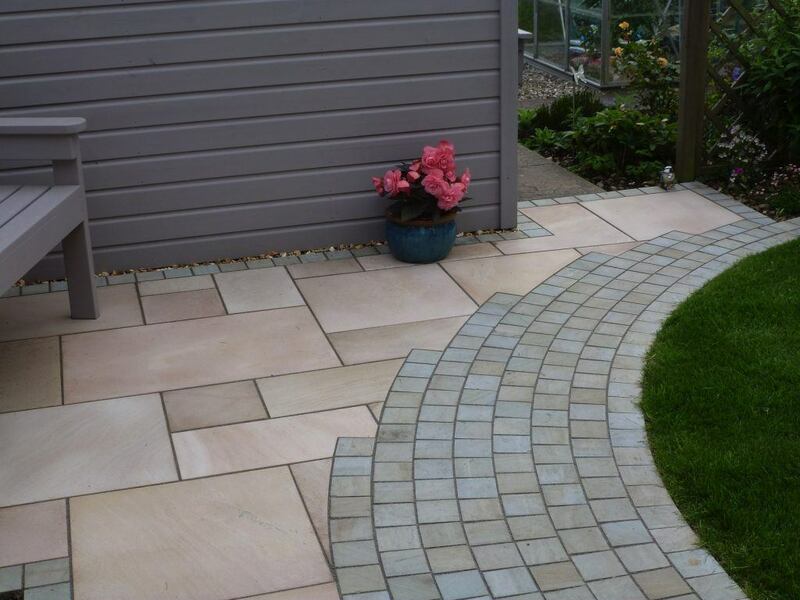 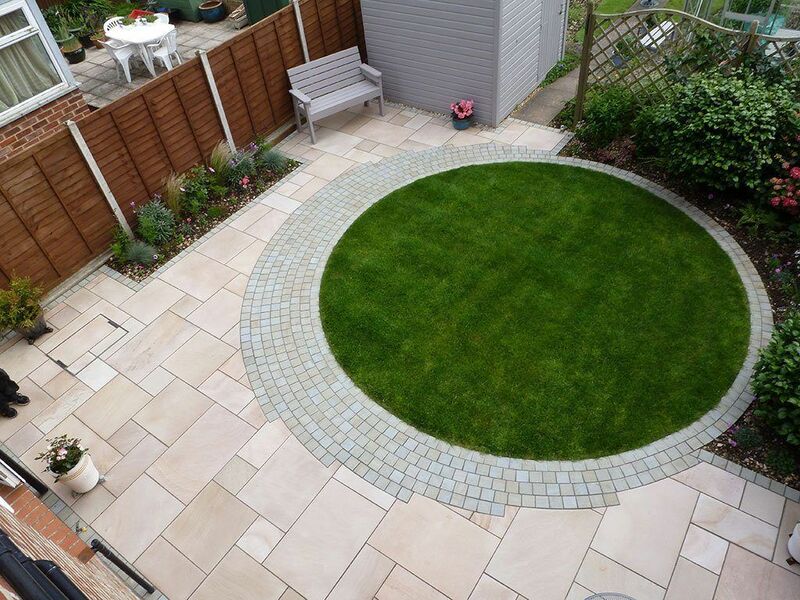 This project won three Marshalls Register Regional Awards for best patio under 35m2, most creative use of a Marshalls product and best use of Marshalls ethically sourced Fairstone in 2012. 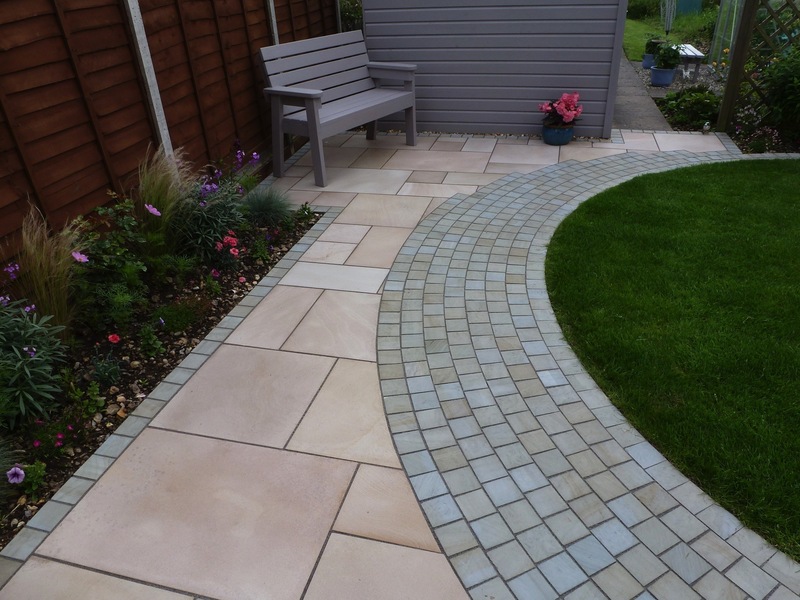 In the same year it scooped a Marshalls Register National Highly Commended award for best patio under 35m2.